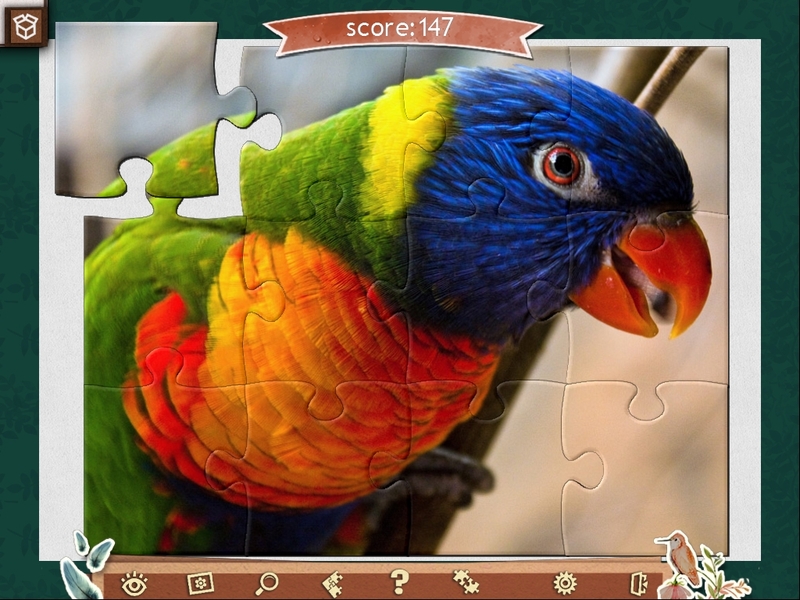 A photographic tour of planet Earth in jigsaw puzzles! 1001 Jigsaw is an incredible gift to give any fan of classic jigsaw puzzles. Get away from everyday life and find out what makes our world so inimitable and amazing. 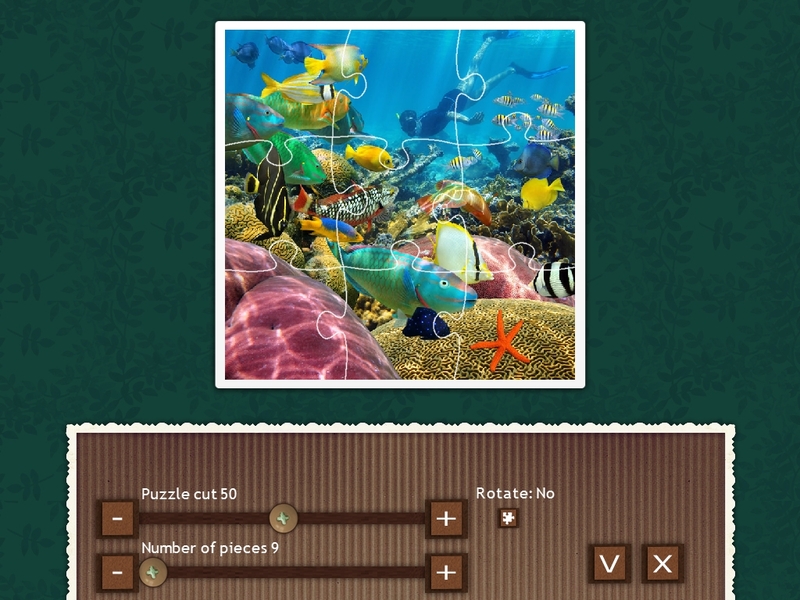 Explore seven themed collections of new puzzles: the wild natural world, underwater wonders, birds from all over the world, exotic plants, magnificent views, the fruits of the earth, and humanity and the nature surrounding it. Browse colorful scenes from the Great Barrier Reef in Australia. Visit the mysterious Easter Island. Take a stroll around the Inca citadel Machu Picchu. See all kinds of beautiful wild beasts in their natural habitat. All these fantastic sights and scenes await you in 1001 Jigsaw: Earth Chronicles 3! 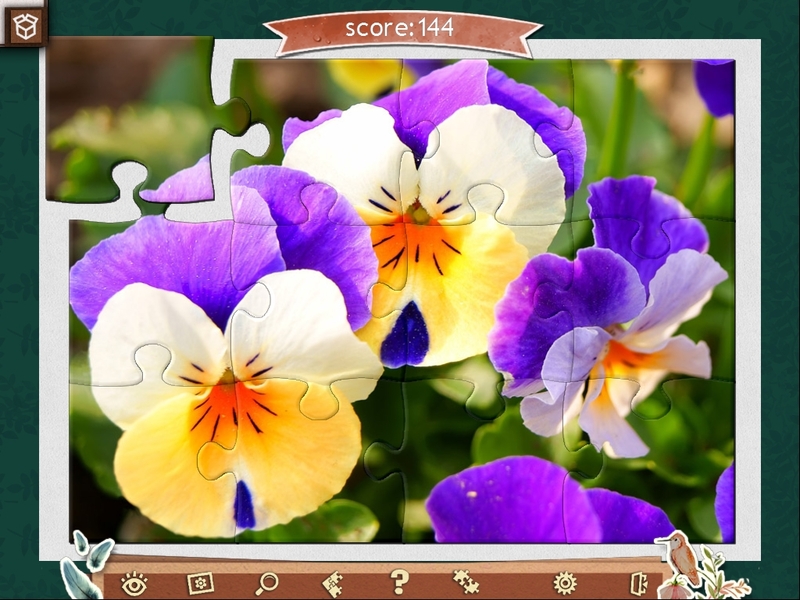 Set the difficulty setting to suit your skill level in each jigsaw puzzle. 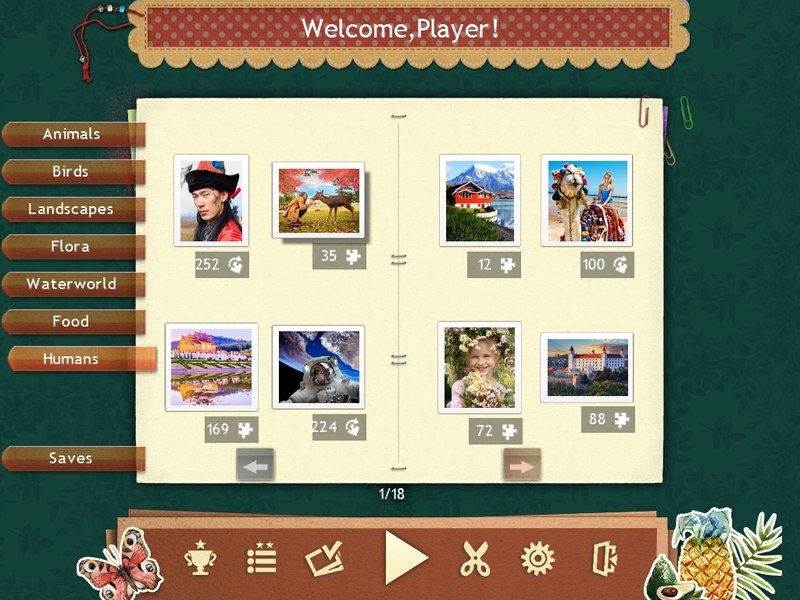 You can choose the number of pieces, and whether you want to spin the pieces and include image distortion. Save your progress at any time while playing! 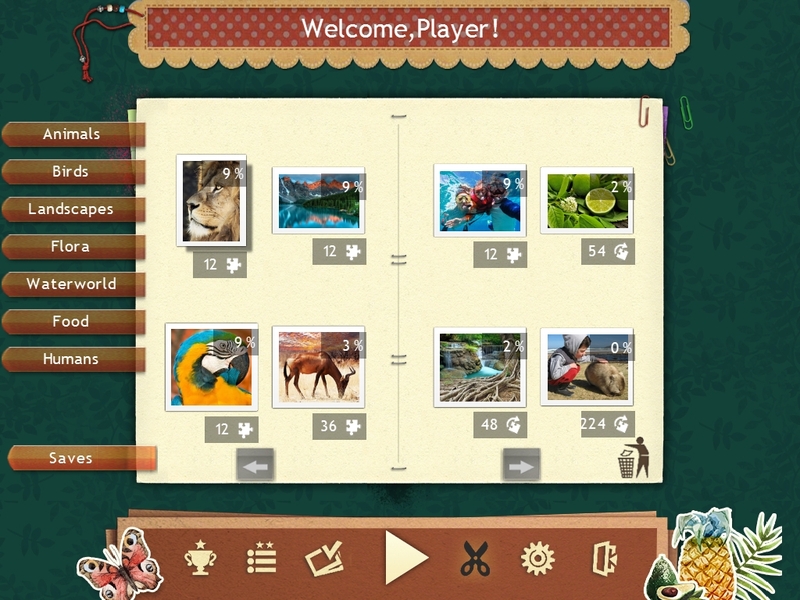 Easy, intuitive controls with a multitude of hints and tools help make the gameplay more convenient. 1001 puzzles in one game! Magic GriddlersFollow the trail and solve all the griddler puzzles to rescue the pets and apprehend the pet thief! Griddlers Beach SeasonThe vacation begins! Griddlers Beach Season – griddlers for relaxing on the beach Fishdom 3Enjoy the ultimate Fishdom experience in 3D with the all-new Fishdom 3 Deluxe!